We, at Michaels Limousine, are inclined towards our customer satisfaction. 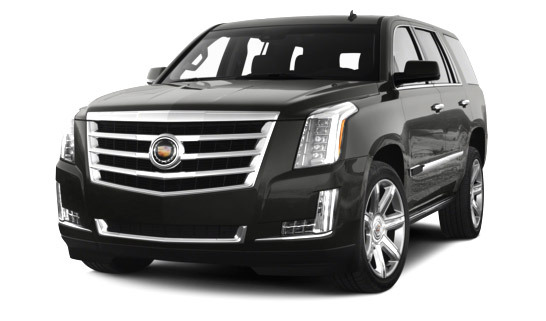 We’re here to serve our clients with exquisite limos at very economical pricing. Book us for any of your events including a corporate tour to impress your client, add an extra spark to your wedding, have an exhilarating night out with your friends, or make swift airport transfers. While riding in the finest fleet of our vehicles, you don’t have to worry about safety and comfort issues. The vehicles come equipped with High-End amenities for your luxurious experience. It includes plush leather seating, fiber optic lighting, disco ceiling, entertainment units, and much more. Our amicable and professional chauffeurs are trained in the art of customer satisfaction to surpass your expectations. They offer timely pick up and drop off facilities and are familiar with local geographies in which they drive. Thus, you don’t have to worry about driving and traffic issues. Whether you are on a leisure trip or business tour, just have to sit back, relax, and have a great time. Our reliable chauffeured transportation service has always been at the highest levels. We’re here 24/7 to add a touch of class to your every occasion. Call us today to book your favorite ride. Nothing can match the style and sophistication of our luxury vehicles.